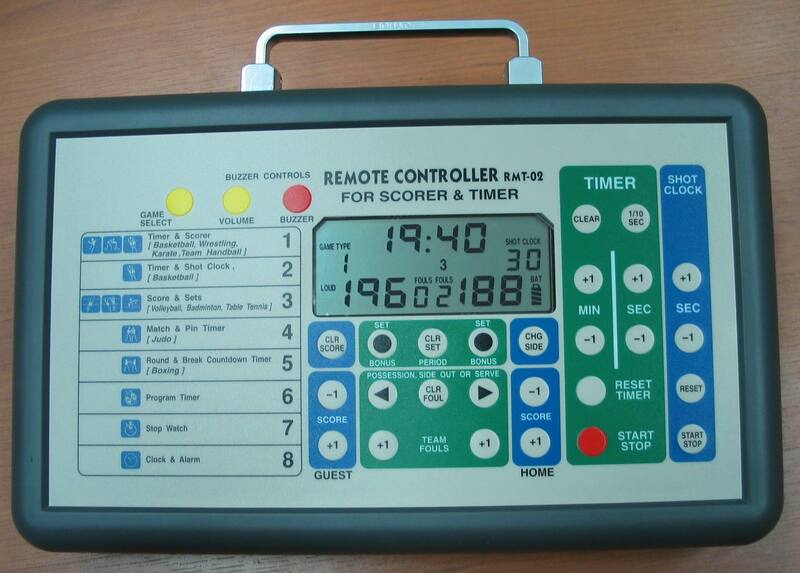 Large size multi-sport scorer & timer(MTS-1000) - Yuan Chi Sports Enterprise Co., Ltd.
High visibility: Ideal for in-door large area. Functions: Same as MTS-288, with remote console. Transmission: Cable linkage or wireless RF linkage (optional).